Inspired by his natural surroundings, his home, and his growing family, S. Carey’s newest album Hundred Acres is his strongest record to date. If you’ve never woken up one morning to realize that Taylor Swift put one of your songs on a Spotify playlist of her favorite tracks, you’re probably not Sean Carey. “More I See,” a lush single from his forthcoming new album Hundred Acres apparently caught the ear of the ubiquitous megastar, so she put it on “Songs Taylor Loves” among pop heavyweights like BØRNS, Charli XCX, Kendrick Lamar, and Swift herself (yeah, she put her own music on there, too). We caught up with the Eau Claire songwriter just as he was gearing up to pound some drums with Bon Iver for the band’s 10-year anniversary of their breakout debut For Emma, Forever Ago at the Bradley Center in Milwaukee. Over the last decade, Carey’s been along for one hell of ride from bubbling in obscurity to smashing success out of the park, winning Grammys, playing music in every corner of the Earth, and becoming a household name worldwide. Being a founding member of Bon Iver is a very big effort, but over the last eight years Carey’s solo work isn’t something to trifle with by any stretch of the imagination. His two previous full length albums – 2010’s All We Grow and 2014’s Range Of Light – are gorgeously envisioned chunks of ambient bliss, but despite how different they are from his band, they tend to get written about as though he’s still underneath the great Bon Iver shadow. Like every emerging artist from the Chippewa Valley, Carey’s bound to get compared to Bon Iver in one way or another, but with Hundred Acres – his strongest collection of songs to date – he’s poised more than ever to strike out on his own, make a statement, side-step the naysayers, and flourish on his own terms. It’s been four years since Range Of Light dropped, and in the time since, Carey’s been chipping away at Hundred Acres slowly like carving a sculpture out of ice over the course of several years – years where he’s seen his family grow, his art bloom, and his community evolve around him. With the new record, he put a keen focus on doing more guitar-driven work, slowing down his process, zeroing in on striking song structures, and cultivating a calming vibe. The result is a endlessly warm album full of musical gems where Carey’s ghostly voice brushes by with previously unheard strength and confidence. It’s almost extroverted and bouyant in a way it’s never been. He and his bandmates Ben Lester, Jeremy Boettcher, and Zach Hanson holed up in the studio out at April Base and pounded out a song a day, slowly bringing them to life. But where they used to use that studio time for experimentation and exploration, Hundred Acres thrives from a clearer vision from the get-go, Carey’s evolution as a songwriter, and confidence that these ideas are the right ones that feel the most cathartic. Add in some extra beautiful touches with vocals from Carey’s labelmate Gordi on three songs, guitar intricacies from Casey Foubert (Sufjan Stevens), and rich string arrangements from yMusic’s Rob Moose – and you’ve got yourself a killer ambient folk record. 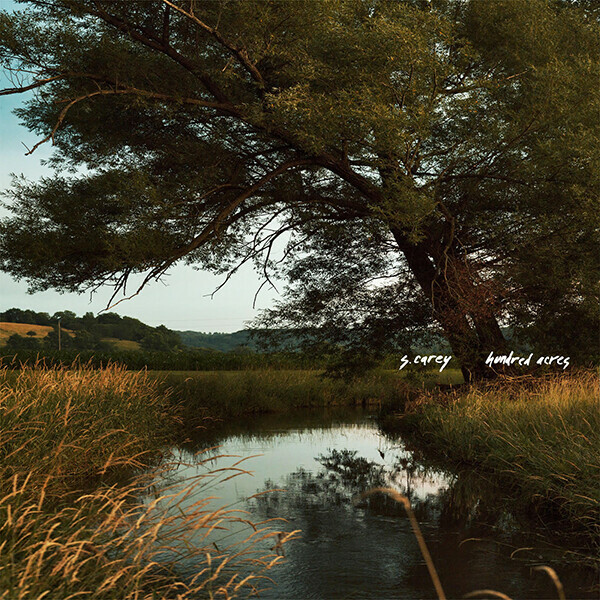 S. Carey songs tend to reflect their natural surroundings, with lyrics that summon snow, trees, wind, water. This transcendental thread weaves all the way through the whole S. Carey catalog, and there’s a reason for that. Hundred Acres uses Wisconsin-y imagery to its maximum effect as Carey sings about wanting to shed distractions, drink in his surroundings, and lead an uncomplicated existence with his family, his art, and his loved ones. It really is a pure thing to strive for. Where his old songs used to feel like he was lost in the woods searching for meaning, these new ones sound like he’s intentionally out there because that’s where he found it. Hundred Acres releases Feb. 23 via Jagjaguwar, and S. Carey is kicking off his three-week tour at The State Theatre backstage on March 15 here in his hometown of Eau Claire alongside Gordi. You can pick up the record at The Local Store, major music carriers, and online at scarey.org. 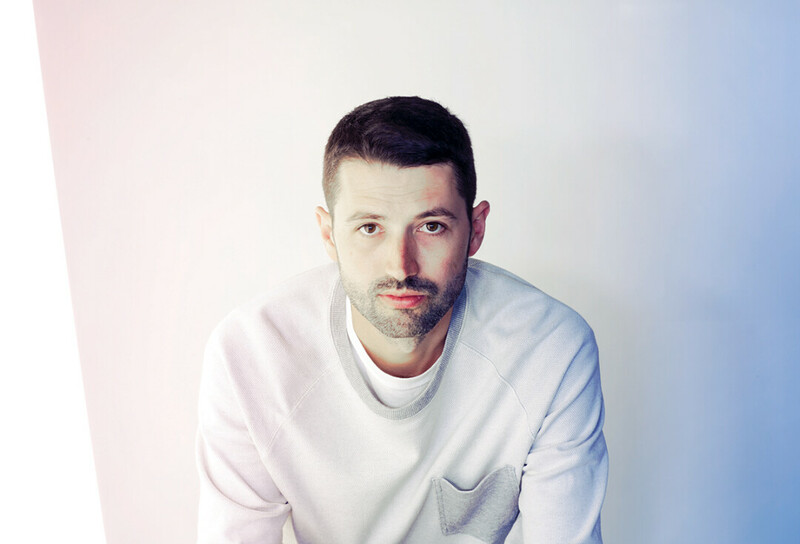 WATCH: S. Carey’s New Video for "More I See"